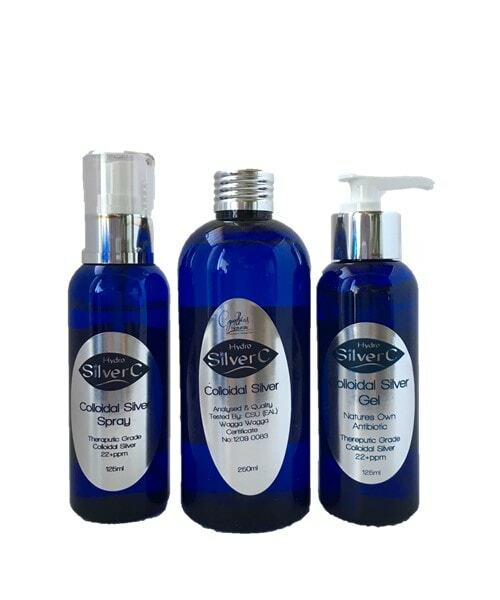 Today, as more and more people are exploring natural ways to maintain their health and well-being, colloidal silver products is experiencing resurgence in popularity. And “Hydro-SilverC” is leading the way, with technologically unparalleled silver preparations for internal and external use that deliver real results. It’s no secret that your body’s immune system is a critical component to your overall health and well-being. Your personal health is often a direct reflection of how effective (or ineffective) your immune system is warding off and destroying, the never-ending attacks from bacteria and viruses. Have you ever stopped to think about the type of dangerous and unhealthy microorganisms that might be lurking in these common places? In addition to the common “germs” our bodies encounter on a daily basis, the threat of even more serious bacterial and viral issues seems to be more and more common these days. Think about it. How many news reports have you seen in recent years utilizing words like “epidemic, outbreak or pandemic?” How often have you seen reports that this or that “bug” is resistant to antibiotics? 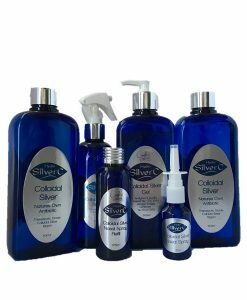 Research, testing and long-term use, shows that “Hydro-SilverC” colloidal silver, is completely safe for virtually everyone, including children and the elderly. There have been no reported adverse reactions involving colloidal silver and no negative side effects such as those often reported with prescription drugs. To read about more ways you can use Colloidal Silver we have a free 55 page eBook you can download that explains all the uses for Colloidal Silver. 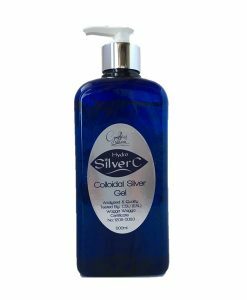 Colloidal silver boasts multi-faceted applications. It can be used inside the body (internal), as well as on the skin and in the orifices (external). This can be especially important when traveling especially in foreign environments. Cynthia’s Naturals can boast about the complimentary range of products available made with colloidal silver such as creams, nasal spray, gels, sprays, skin care and even soap. “Hydro-SilverC” colloidal silver can also be used as a tremendously effective disinfectant, much like bleach or other cleaners – only much safer! Because “Hydro-SilverC” is inorganic with no chemicals or other additives, it can be stored for years at a time. Some protection agencies and organizations have recommended keeping silver hydrosol as a potential agent in the fight against bioterrorism. 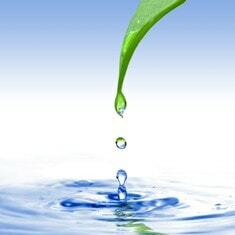 “Hydro-SilverC” colloidal silver can purify water in as little as 4 minutes. Thanks to the ultra-small particle size and high percentage of positively charged silver ions, one bottle of “Hydro-SilverC” colloidal silver goes a long way. Small dosage amounts are capable of generating quick and positive results which gives you more value for your money. When you add up the typical medical costs related to health challenges resulting from a weakened immune system, “Hydro-SilverC” colloidal silver can be a tremendous value. It is available without a prescription and can be used with the utmost confidence. Many prescription and over-the-counter remedies dealing with conditions such as skin fungus or other infections can take long periods of time to produce a result. However, “Hydro-SilverC” colloidal silver can be effective in just a few hours or a few days. The “Hydro-SilverC” colloidal silver begins to fight pathogens in seconds and can completely kill them when in direct contact in minutes. 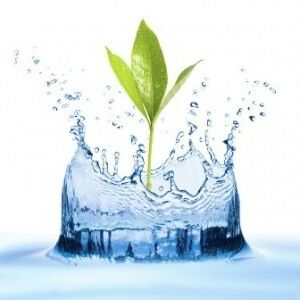 Lab reports and research studies have documented the benefits of using “Hydro-SilverC”. In fact, scientists have found that it can quickly kill or neutralize the vast majority of bacteria, viruses, moulds, fungi and other pathogens it comes in contact with. Additionally, our “Hydro-SilverC” colloidal silver has been analysed and quality tested by CSU (EAL) Wagga Wagga, Australia.